OM: The Vortex of Love, by Mini Sarla, M.D. I have assisted with the writing of two self-published memoirs, a few MiniBüks (single topics: financial planning, parenting, general business tactics). As a Legacy Project for the centennial celebration of Arizona in 2012, I wrote a chapbook of poetry (in English and Spanish) titled Yavapai: 12 Poems in Honor of Arizona’s Centennial, illustrated by artist Kathryn Henneman. This MiniBuk was published in two editions (3,500 copies total) and is now out of print. ”Burning Questions,” short story published in Bear River Review, 2014. “A Veil of Tulle, Titanium or Truth?” essay published in Acupuncture for Your Soul by Rae Jacob, 2015. “A Cure at Heart,” short story published in Bear River Review, 2015. 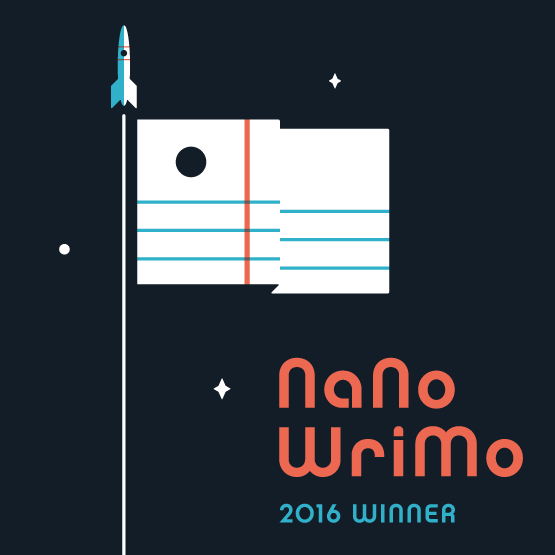 During National Novel Writing Month (NaNoWriMo) in November, 2009, I wrote 50,000+ words into a novel titled Quail and finished the first draft in September, 2016. My plan is to hire an editor and self publish--maybe! A unique self-publishing service, www.thebookpatch.com, is a low cost option to create a prototype published book from your manuscript. From May through December, 2015 I hosted a BlogTalkRadio show titled “Unscripted” with author and artist Ruth Evelyn. •Editing blog post copy, resumes, application essays, magazine articles, education curricula, cover letters, proposals, PowerPoint presentations, business communications, etc. Letters. Words. Sentences. Paragraphs. Reading. Writing. These nouns and gerund forms of verbs represent my life’s work, play and passion. My goal as your editor is to uphold your voice on the page and get you to see your manuscript in its best light. I offer developmental editing, line and content editing, proofreading. As a self-employed freelance editor and writer, I’m on the editorial staff of the MiniBük company, I’ve partnered with two friends in Oregon in new72media and with two others in Arizona in Drafting Your Future. I believe in supporting my community through volunteer work. I am a member of Local First Arizona. Every year, I take on certain editing projects pro bono. Several of my clients have learned English as their second language, and it has been an honor to assist them as they’ve developed and published their written work.